A new iPhone rumor suggests that Apple will be launching at least two iPhone XI models with triple rear camera arrangements. However, a new report from Mac Otakara has now turned that assumption on its head with the suggestion that Apple may in fact be releasing two entirely new models in addition to refreshed versions of the iPhone XR, iPhone XS, and iPhone XS Max. The report also said that Apple's successor to the iPhone XS might have a slightly larger screen than initially expected. The phones will sport OLED displays, just like last year's iPhone XS and iPhone XS Max. Mac Otakara is predicting that both models will be slightly thicker than their current iPhone XS counterparts in order to accommodate the lens unit, which it says will be "larger than the rear camera of the iPhone XR". 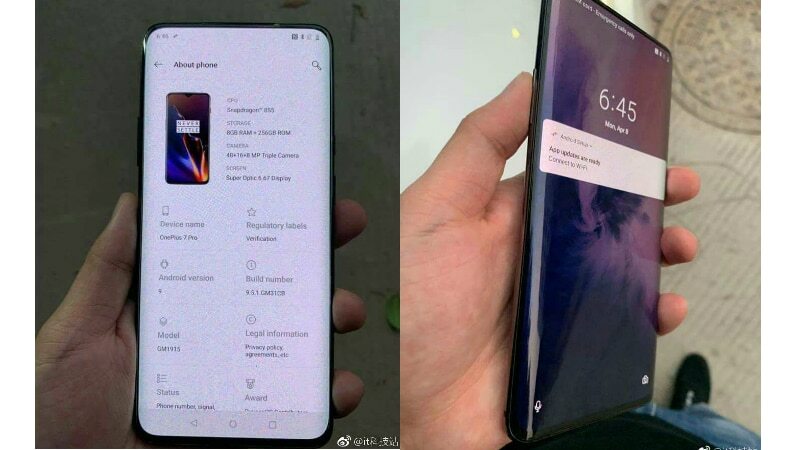 The second model, which features a 6.5-inch display, will be 0.40mm thicker than the iPhone XS Max, but, similarly, the camera bump will see an 0.25mm reduction. The 6.5-inch model meanwhile, is said to be 0.4mm thicker, with a 0.25mm reduced camera bump. The new devices would mark a big change, though given Apple's reliance on USB-C ports such as with its MacBook Pro models, it's curious that the new phones would instead remain with Lightning ports. Previously, multiple rumors have suggested that the new iPhones will feature Apple's first triple camera setup, but the details have varied. 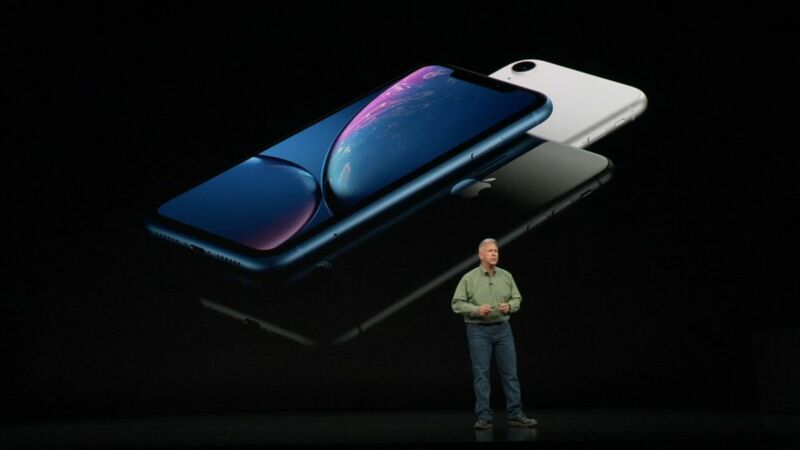 The good news is that the slight increase in thickness of the 2019 iPhone line-up means that their camera humps won't protrude quite so much. It's been three years since Apple came out with the surprisingly appealing iPhone SE, and now, analysts are mulling over the possibility that a follow-up is about to be released soon. Besides the dimensions, the report also throws light on the charging port of the upcoming iPhones. Whether they'll be more costly offerings and succeed the iPhone XS Max's pricing or if they'll sit somewhere in between the XR and XS is anyone's guess.